The Creative Edit organizes events for design enthusiasts in NYC and London, including workshops, walking tours and pop-up shops. Under the names The Creative Edit and Creative Clerkenwell, we specialize in spotlighting the work of independent designers, makers and artists. PikaPika: Cherry Blossom Season. Selling exhibition spotlighting Japanese Designers. 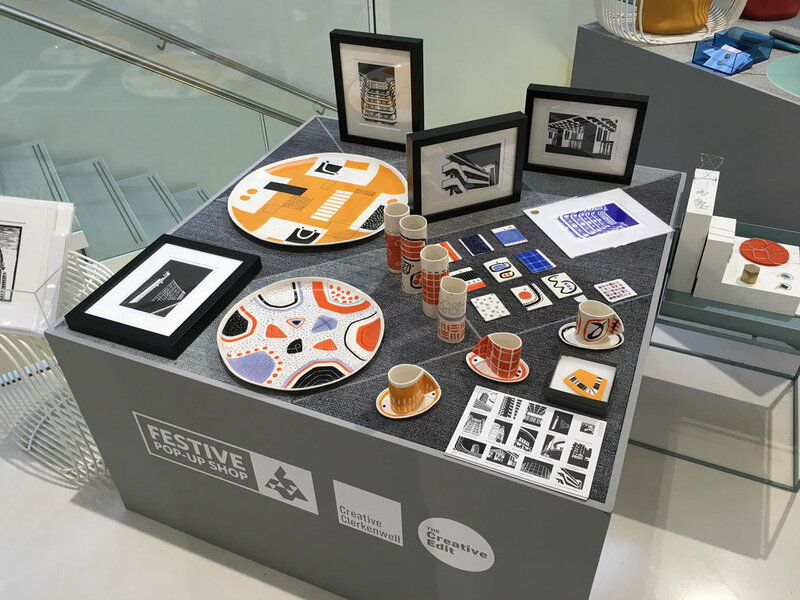 Festive Pop-Up Shop at Milliken Showroom, London. London Design Souvenirs. Shoreditch Design Triangle, London Design Festival 2016.